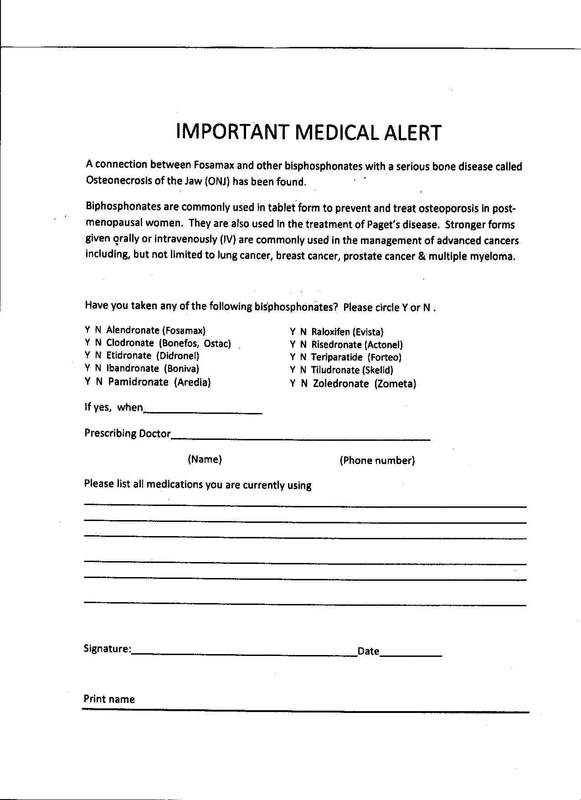 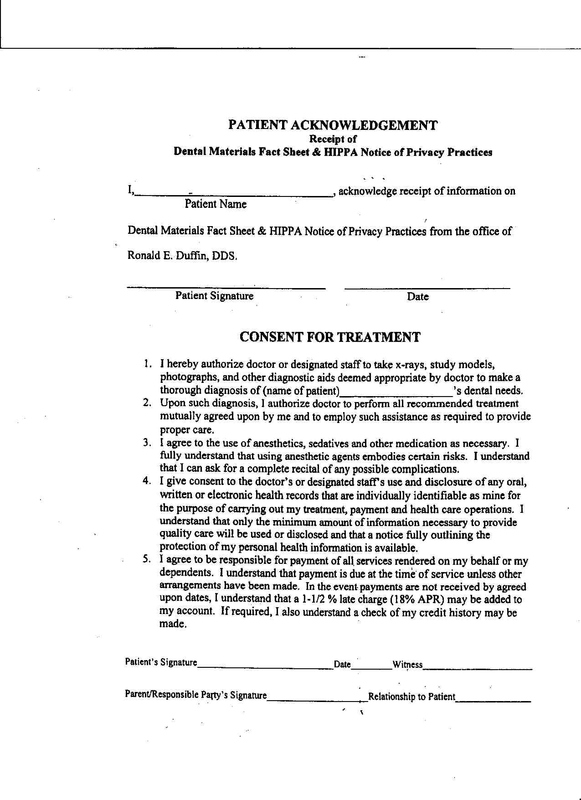 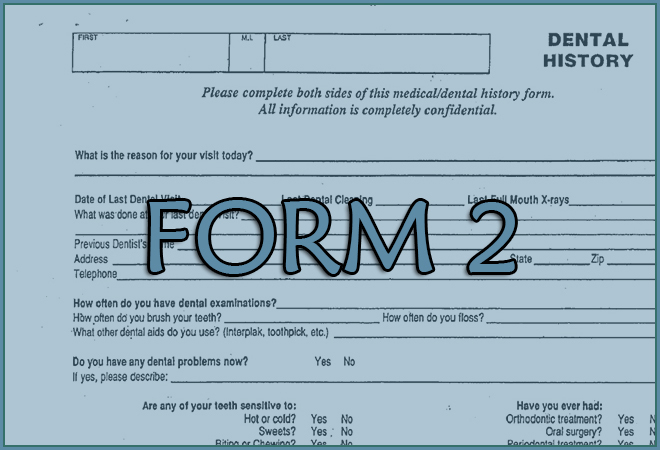 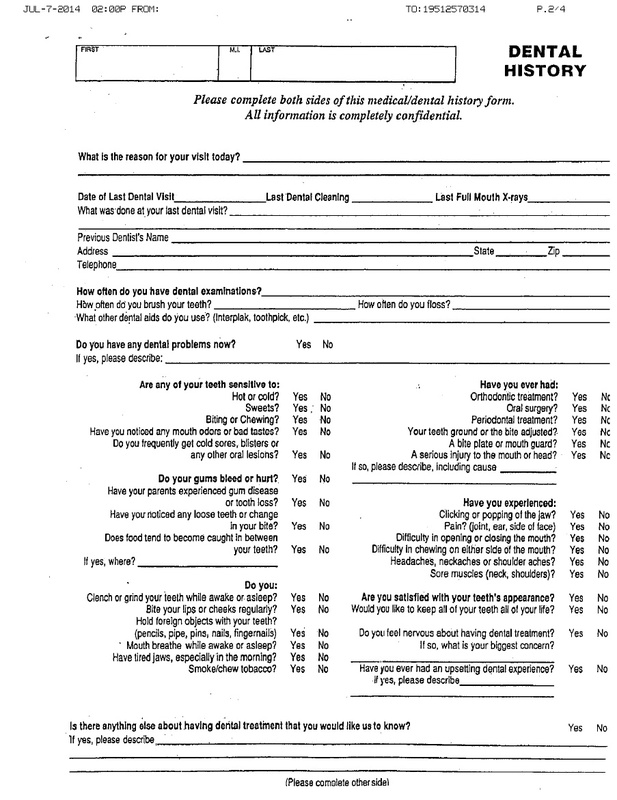 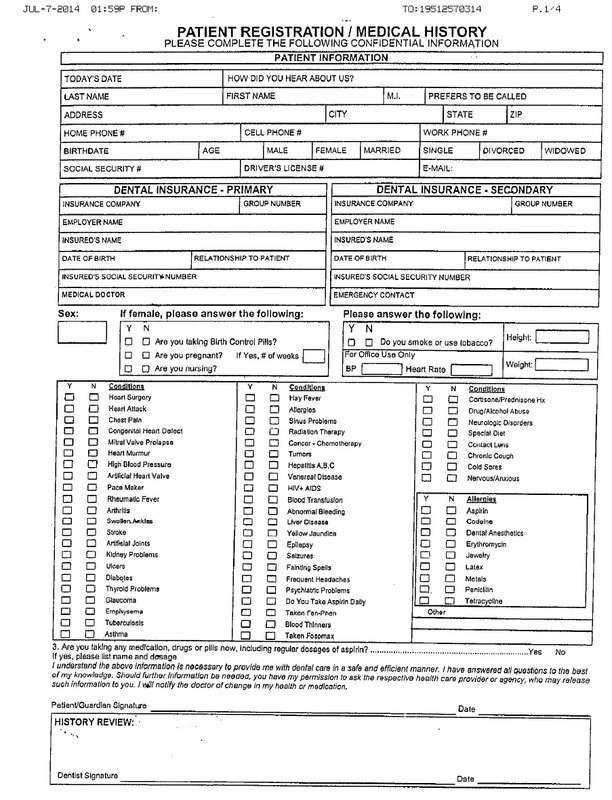 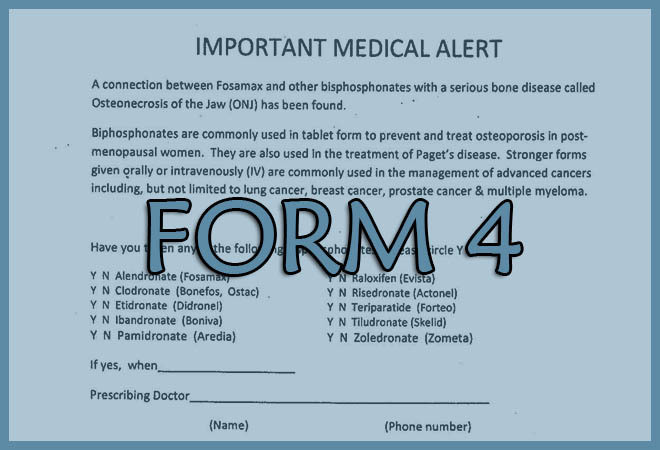 For your convenience you may fill out the necessary patient information forms prior to your office visit. 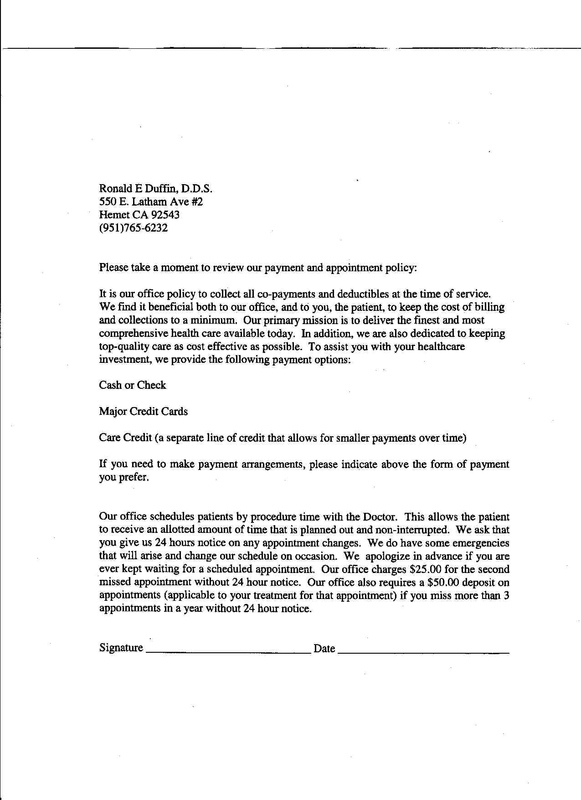 We aim to keep our appointment schedule accurate and to reduce wait times as much as possible for our patients. 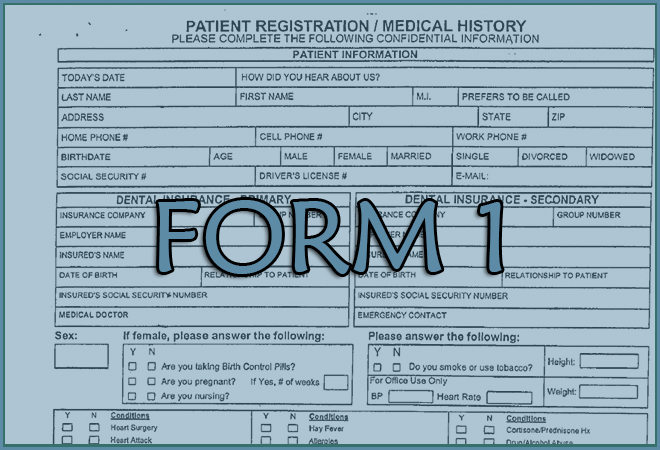 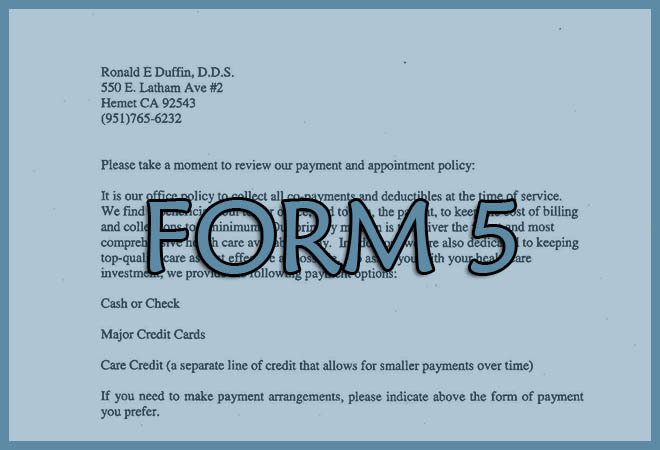 If you would like you may print out the following forms and bring them completed to your appointment.